Myrtle Motors a converti une firebird 1968 et a également été dans le business de "peaufinage" pour le plaisir des clients de PONTIAC, tout comme Royal Pontiac. Bien qu'ils n'aient jamais attiré l'attention autant que Royale Pontiac. Les modifications réalisées par Myrtle à cette Firebird propulsée par un 428ci étaient presque identiques au célèbre kit royal Bobcat (niveau 2). Elle avait le Ram Air, des pneus F70-14. Elle était capable de parcourir le 400mDA en 13.90sec malgré une pertes de traction importante. Il y avait des emblèmes "428" sur le capot, mais pour d'obscur raison également un emblème 400 sur le couvercle du coffre! Un oubli? Moteur 428ci H.O 390 hp à 5100 rpm et 465 lbs./ft. de couple à 3400 rpm, spécificité de l'arbre à cames d'origine; admission 288 degrés et 302 degrés pour l'échappement. Boite TH-400, 3.90 posi-traction et 12.55sec@110 mph. Acceleration: 0-30 mph : 3.0 sec, 0-60 mph : 4.9 sec. Le prix varie de 2781$ à 5149.74$. Myrtl a également modifié des GTO. Ace Wilson Royal Pontiac, based in Royal Oak Michigan, carried the performance banner for Pontiac. 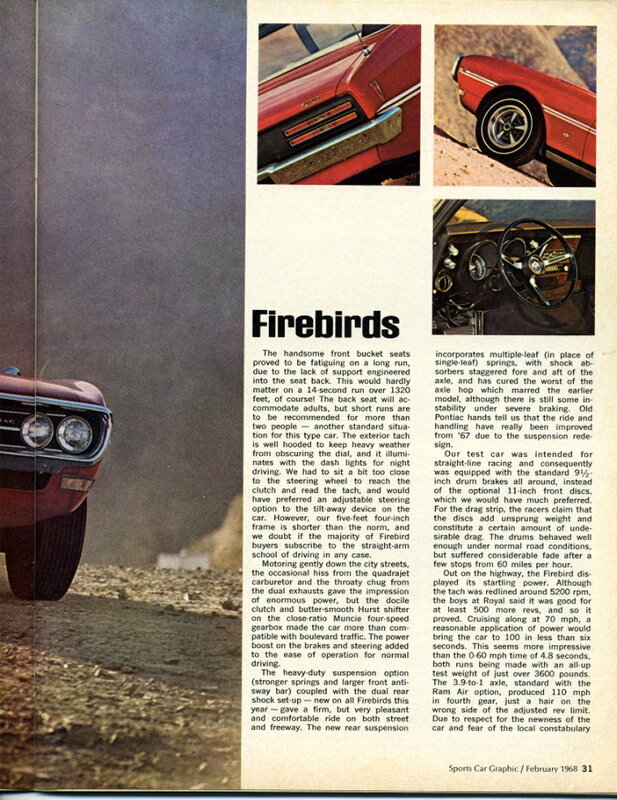 It all began with Pontiac adman Jim Wangers, proposed the idea of dealer-supported performance programs. Pontiac management would allow only one dealer to be a guinea pig, Royal Pontiac was chosen because of convienence. With factory support, Royal Pontiac sucessfully campaigned a 1959 Catalina in NHRA drag racing and then triumphed on Super Duty Monday, Labor Day in 1960, when Super Duty Pontiacs won three major competition events in three different locations. 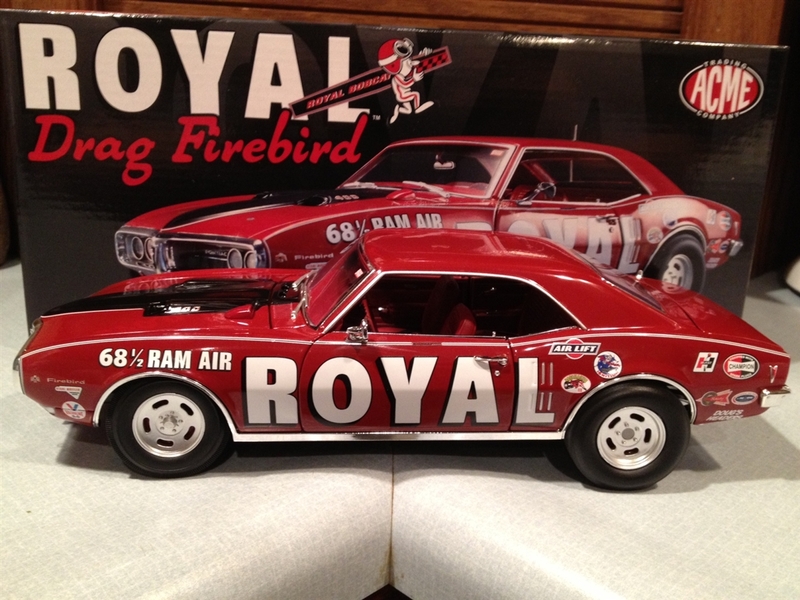 Sales of performance cars and parts escalated from there and Royal Pontiac created the Royal Racing Team for their fans which quickly grew to 55,000 members in just two years. 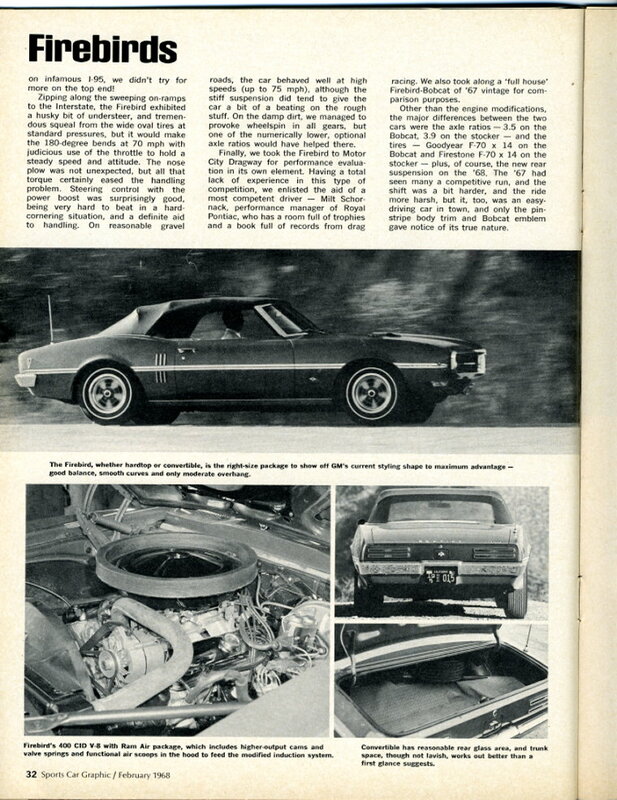 In 1965, Royal mechanics developed the idea of sealing the Tri-Power's three air cleaners in a "pan" that that sandwiched a large foam gasket against the underside of an opened-up hood scoop. 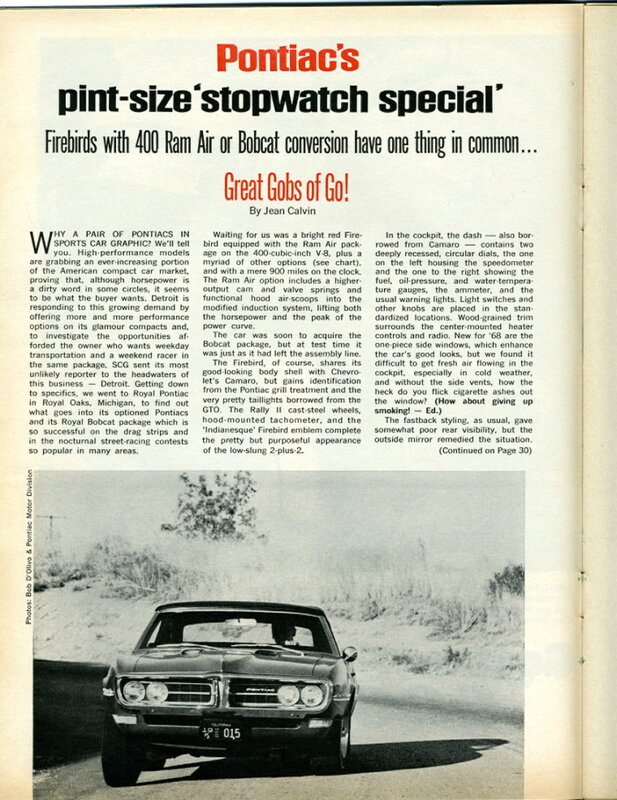 This package became an over the counter dealer option from Pontiac in 1965 and debuted as Pontiac's full force Ram Air engine option in February 1966. 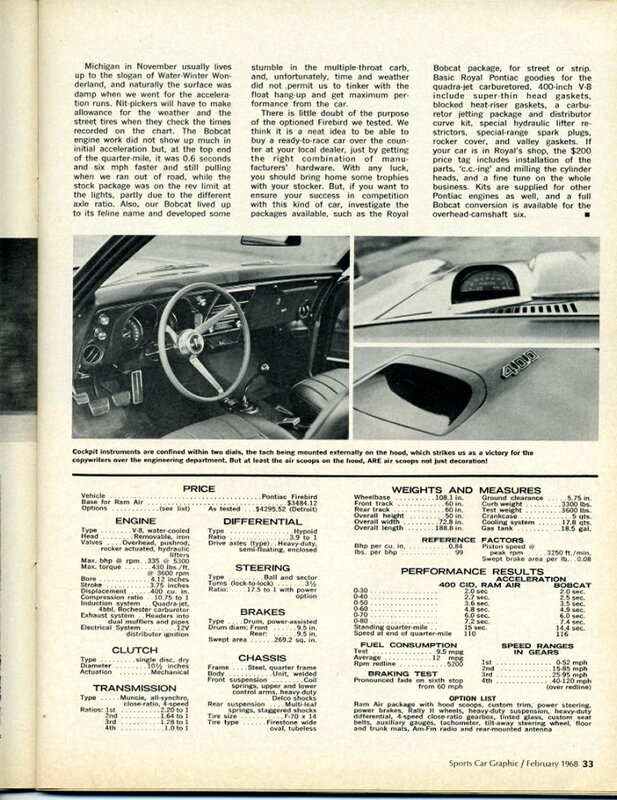 Along with parts, Royal also offered conversion kits. Early examples included a Paxton-supercharged "Royal Grand Prix" in 1962 (one built) and a hopped-up four cylinder "Tempest Tiger." 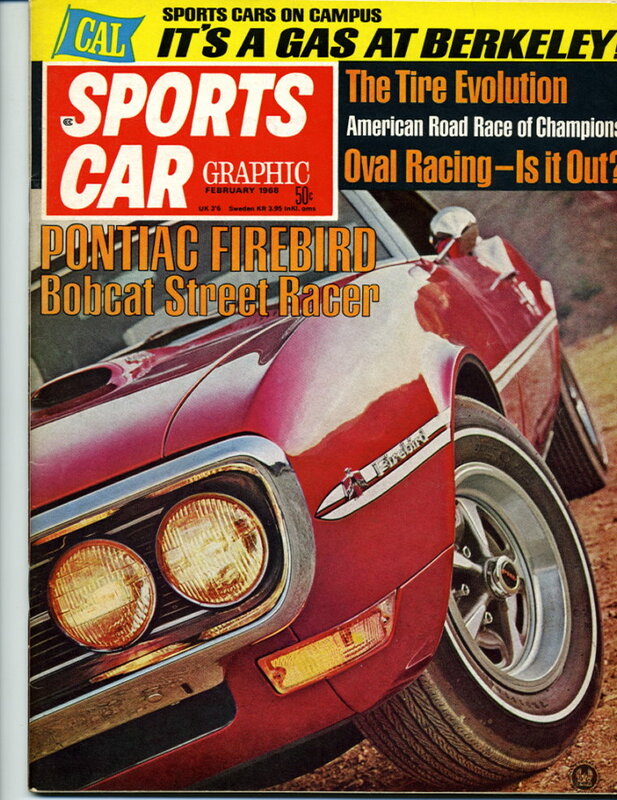 Then came the first "Royal Bobcat," a big Catalina with all of Pontiac's hotest parts, including a Tri-Power 421, various tuning tricks and tweaks, distinctive paint, and Bobcat identification (made from the "CAT" leters from the Catalina and two "B"s and the "O" from the Bonneville. 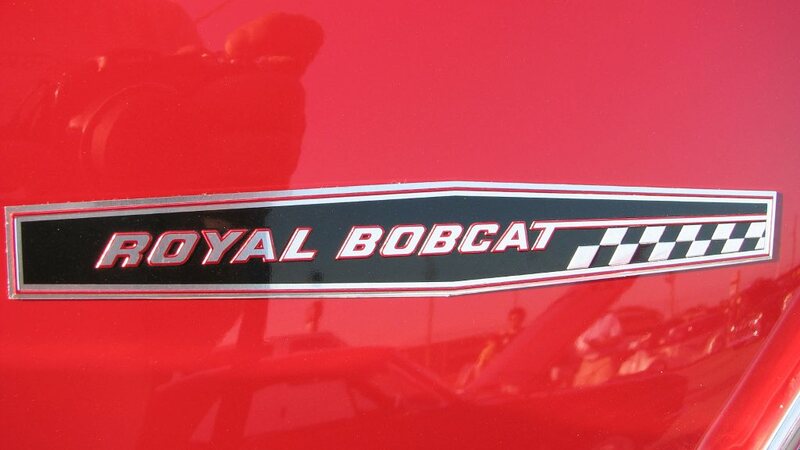 Royal became the leader in modified Pontiac's and Wangers continued to turn to Royal for all cars prepped for races or the press (including the infamous GTO vs. GTO Motor Trend car - which, by the way, had a 421). At its peak, Royal was selling over 1,000 Bobcat conversions a year, including GTOs, big 2+2s, Bonnevilles, Grand Prixs, and Firebirds. 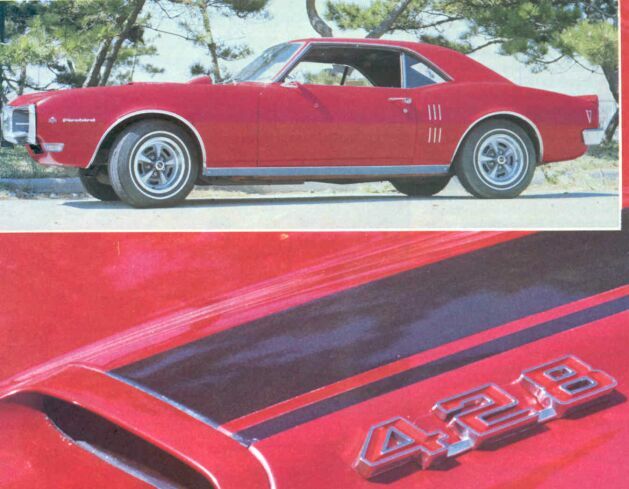 In 1968, Royal started dropping in 428 engines into GTOs and Firebirds, against GM rules, but similar to the shenanigans performed by Don Yenko and others. But in 1969, Ace Wilson decided he had enough and sold his Royal Racing Team to Leader Automotive, run by John DeLorean's brother George. In 1974, Wilson sold his dealership to pursue a land development deal and the Royal era came to an end.